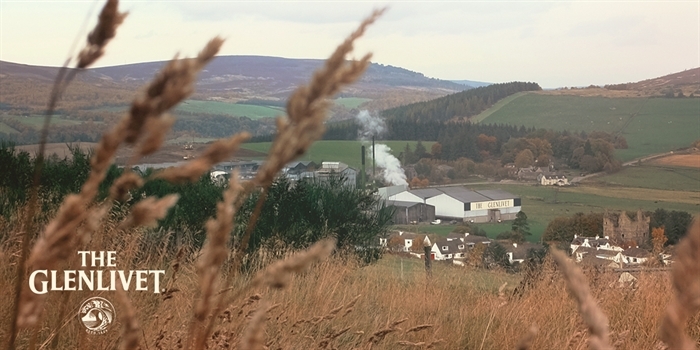 The Glenlivet Distillery sits in a wild and remote glen, its history laced with drama and intrigue. So in every bottle of whisky we make, we capture as much of the spirit of the glen as we can. We invite you to the heart of Scotland's whisky-making country to explore the turbulent history of the whisky smugglers, delve into the intriguing mysteries of distilling and sample the golden magic that is The Glenlivet. 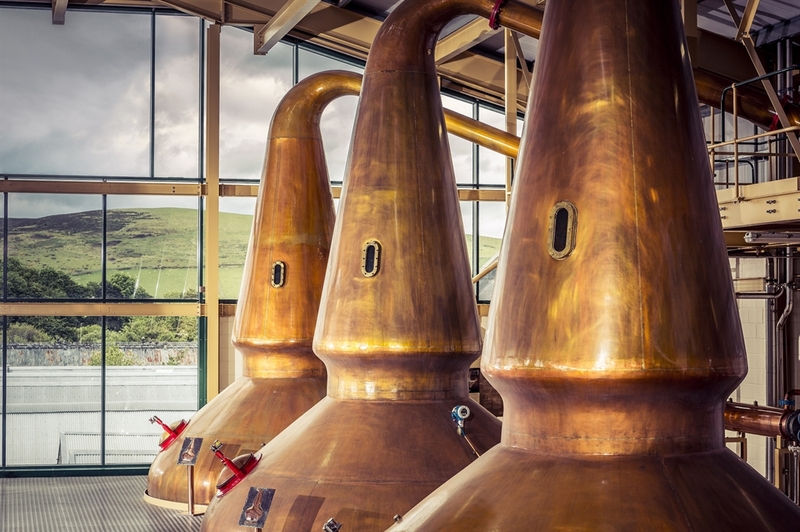 The Glenlivet Classic Tour - This classic tour offers you a sensory introduction to the whole, finely-crafted process of whisky-making in our modern distillery. You'll see the racked casks of slowly maturing malts in a traditional bonded warehouse and then an invitation to toast George Smith, with a dram of The Glenlivet, on the very land he once farmed nearly two hundred years ago. The Glenlivet Inspiration Tour - Enjoy a detailed tour of our distillery and visit our exclusive Warehouse No.1 where you can sample a special dram drawn straight from the cask. 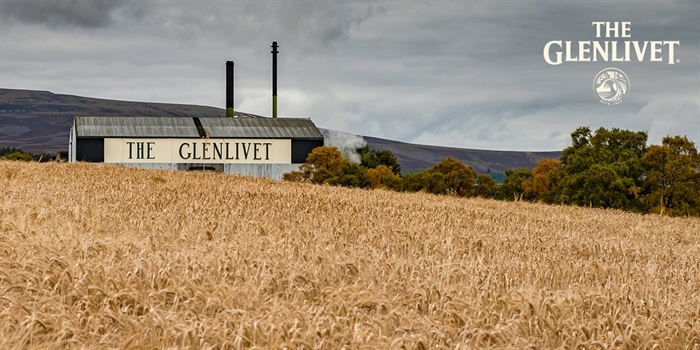 Our tour finishes in the Malt Loft with a tutored tasting of new and limited release expressions of The Glenlivet. The Legacy Tasting Experience - Join us for an exclusive tutored tasting of extremely rare and aged single malt whiskies from The Glenlivet. The experience culminates with a dram drawn straight from one of the aged casks housed in our traditionally styled warehouse. A presentation of an exclusive gift is included to commemorate your experience. We also have an exhibition which gives you a fascinating insight into the history of The Glenlivet , a gift shop selling a wide range of whiskies and whisky-themed gifts, and a coffee shop which serves snacks and light refreshments including home-baking, homemade soup, filled rolls and baked potatoes. Roads:- The Glenlivet Distillery is located ten miles from Tomintoul, on the B9008. If you have a SatNav please enter the postcode AB37 9DB. Getting there by railway:- The nearest train stations are Keith and Aviemore. Unfortunately, there is no public transport that runs past The Glenlivet Distillery. Getting there by aeroplane:- From Aberdeen Airport go west on A96 towards Inverness. Turn left at Huntly towards Dufftown on B920. Go through Dufftown and take the road towards Tomintoul on B9009. When you reach the junction turn right onto B9008 and follow signs for The Glenlivet Distillery. We hope to welcome you in the near future. Slàinte!